Damn. 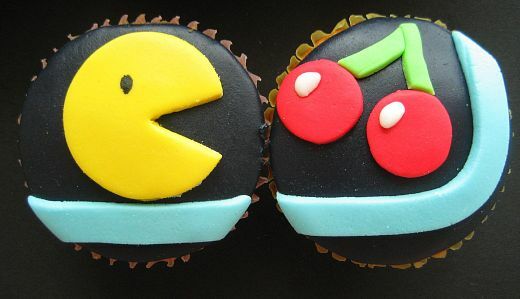 These Pac-Man cupcakes sure look tasty. 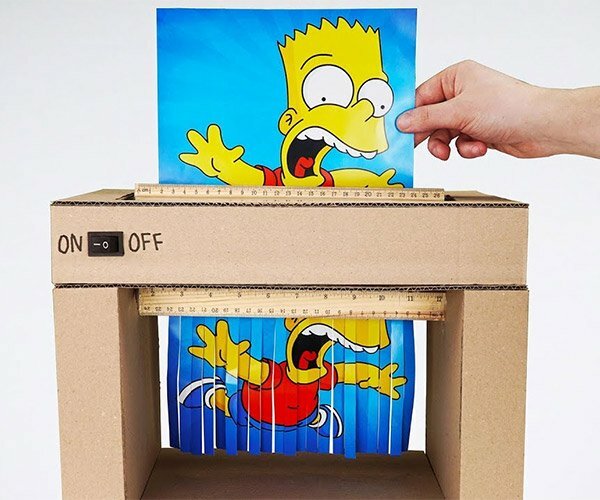 Too bad I just ate dinner, and too bad that they’re only a picture of cupcakes instead of ones that I can actually pop in my mouth and chow down on. I wonder if the cherries really taste like cherries? 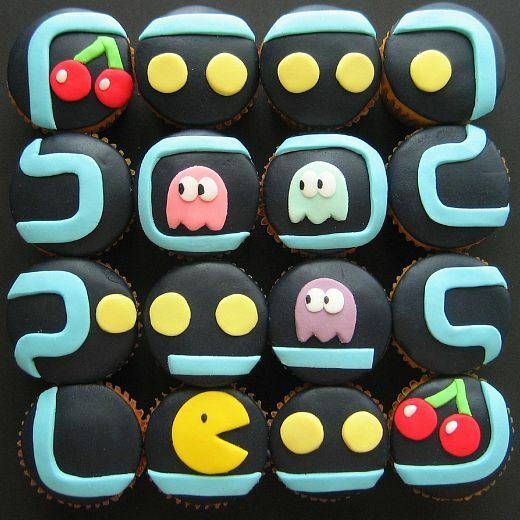 I spotted these delicious looking Pac-Man cakes created by baker hello naomi today, perfectly iced, and arranged to look just like the game screen. While you’re over checking out naomi’s delectable treats, be sure to check out her awesome Mario cupcakes too.